C11742, April 9-12, NAB, Convention Center, Las Vegas. Kinefinity will attend the 2018 NAB show again. 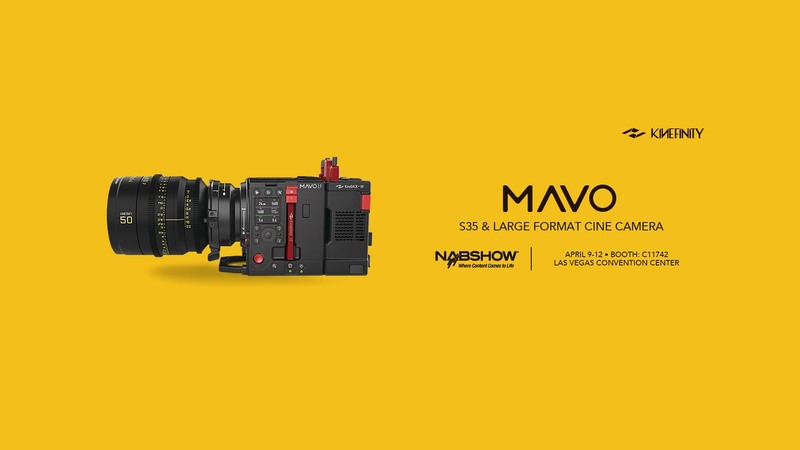 MAVO as whole-new flagship, TERRA 4K as best entry-level cine camera, DarkTower wireless platform on KineBACK-W, and large-format cine lens as MAVO Prime. Get to know our design philosophy as well as the easy and smooth shooting & post-workflow by MAVO and TERRA. CinemaDNG as Compressed RAW in Da Vince Resolve. Besides, there are also TERRA 4K in SmallHD, Tilta, Yingchen and Laowa booths, MAVO with new anamorphic lenses in Altas booth too. See you at C11742, Las Vegas Convention Center!